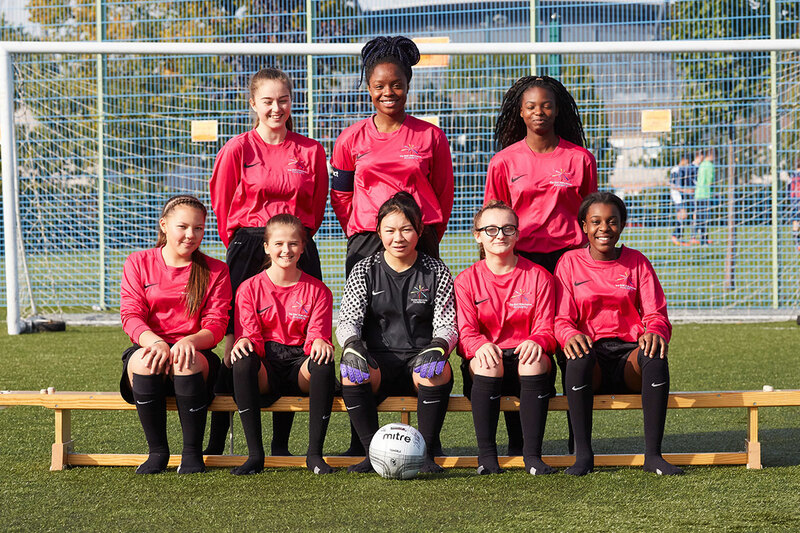 Within the topics below students will develop sport specific skills, teamwork skills, leadership skills and a range of interpersonal skills that will aid them school and later life. Students are assessed by PE specialists upon entry to The East Manchester Academy; this gives an accurate baseline from which to show pupil’s progress over time. Pupils are continually assessed by their PE teachers during lessons and clubs; they are formally assessed at the end of every unit. Students are kept informed of how they are working within practical activities through half term reports and regular feedback from their PE teachers. Doddle is the tool used to assess students at KS3, which allows students to know their exact strengths and areas for development in every sport. 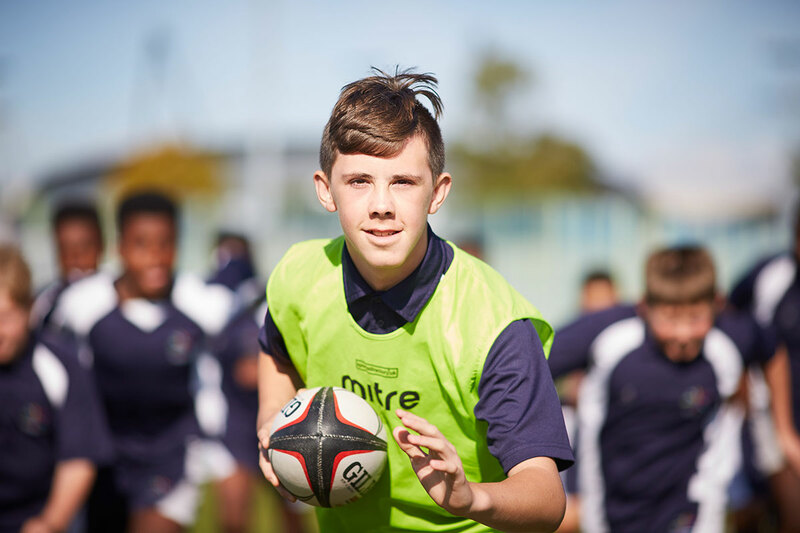 Students are actively encouraged to attend extra-curricular activities once a week as a part of their homework, in order to enhance their practical skills and personal physical fitness level. Students will receive written homework in order to enhance their learning if they choose our GCSE and Cambridge National pathways. Clear deadlines will be set.